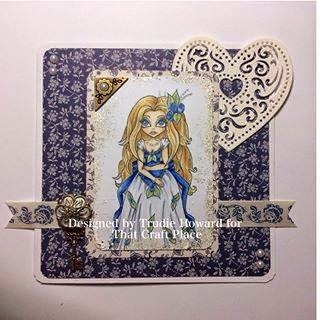 As you are all probably aware by now the awesome That Craft Place is launching their own range of exciting new digital stamps and challenge blog. I am pleased to announce not only am I one of the new Design Team but I am also one of the new Digi Designers!! 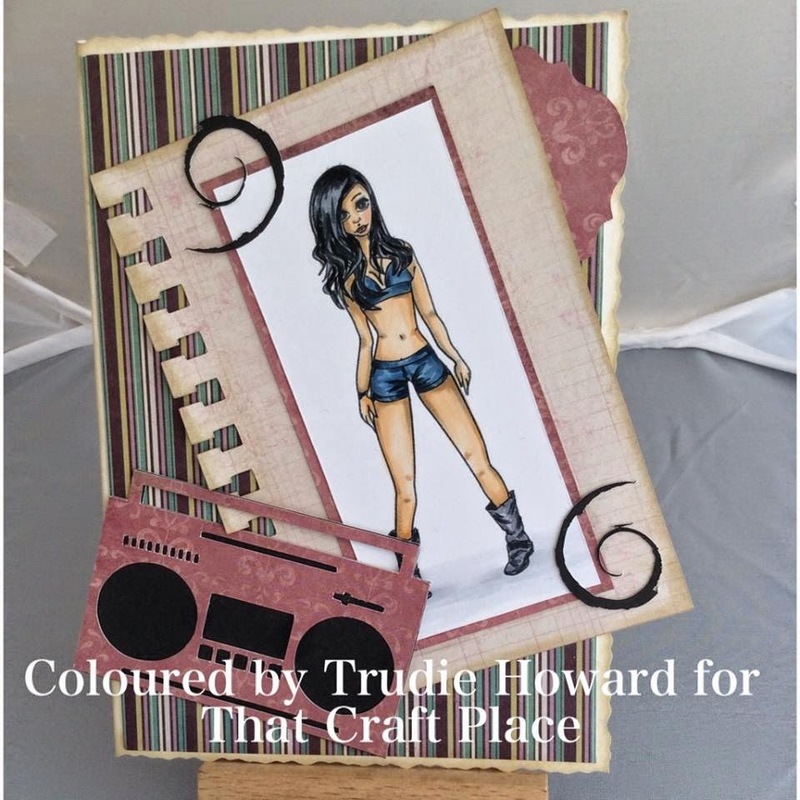 We have a range of different artists with their own talents to create some new and interesting designs. If there is anything you would like to see as a stamp then let us know.... we are always open to ideas and will do what we can to meet demands aswell as encourage you to try something different. 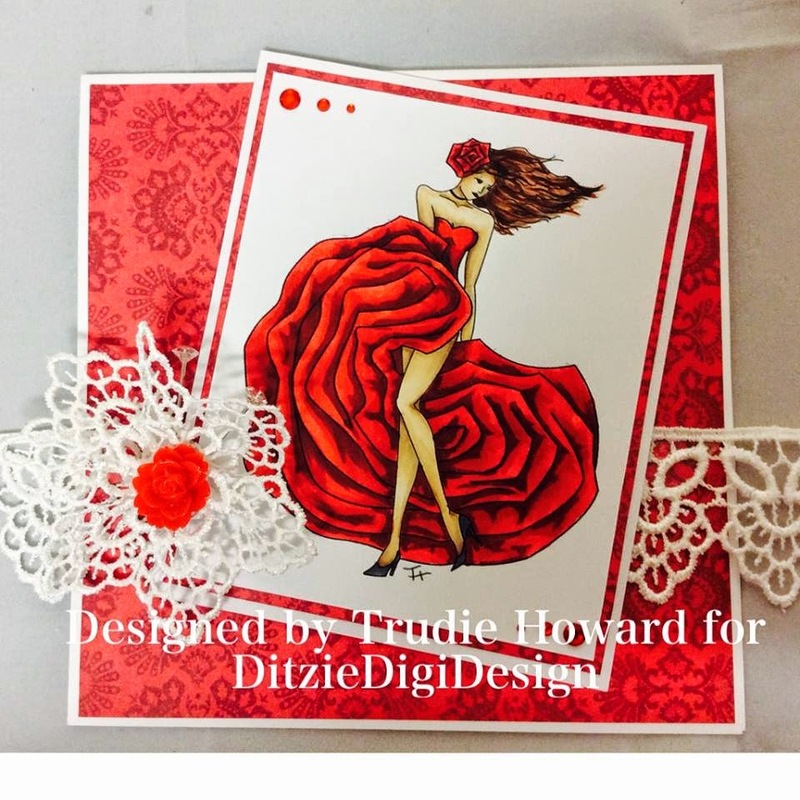 You can find us on Facebook at Ditzie Digi Design Creations and Inspiration group (you will need to request to join but rest assured someone will be with you asap!). There will be lots of different ideas posted there with plenty of opportunities for you to join in, comment and ask for feed back. My input to this team at the moment, are images with a fashion twist to them. I have a background in fashion design and am drawing this experience to create something different. And now for some more inspiration using images from our other designers. Our first challenge goes live on the 6th April so we look forward to seeing you there!! No cards challenge at Digi Galore. 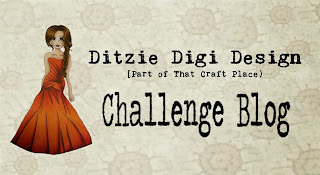 Ditzie Digi Design challenge blog launch!